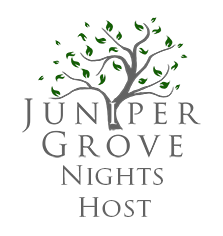 Thank you for being interested in becoming an official Juniper Grove Nights Tour Host! Allow me to tell you a little more about what being a book tour host means. Being a tour host is a great way to bring new traffic to your blog! When you participate in JGN events, you are able to post unique content such as interviews, guest posts, tour wide giveaways, special excerpts, cover reveals, etc. 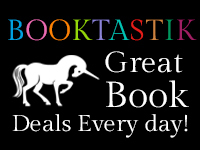 Not only is it a great way for you to learn about new-to-you authors, but provides the same wonderful opportunity to your readers and fans! Be sure to join our Support Authors & Books group on Facebook group to show your support. 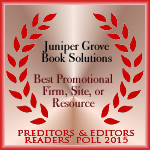 As a member, you’ll learn about new authors, book sales, virtual parties, and exclusive giveaways!